I know I’m guilty of distraction and have written previously about setting aside time to focus. Recently I noticed that I tend to purchase paper books (odd label, isn’t it?) when the topic is a bit more intense and I want to concentrate on reading for longer periods of time. Looks like I’m not the only one. Paper is back: Why ‘real’ books are on the rebound provides the explanation. Do you find yourself, responding “Busy” or “Hectic” or something similar when asked, “How are you? 7 ways to stop being ‘busy’ and actually start being productive caught my attention with some practical rules. Think about attention as a form of currency. Whatever you occupy yourself with takes time and mental resources. So, What Is Our Attention Really Worth? Here’s an easy way to give consideration to how we spend this valuable resource. Here’s a recap of news and notes from around the Web that caught my attention over the past week or so. There’s a theme: feeling nostalgic for simpler things and simpler times. Change doesn’t come easy. With Remembering When Driverless Elevators Drew Skepticism, NPR draws on history to make an excellent point. 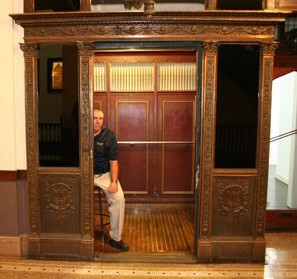 If it took 45 years and a major strike by elevator operators to drive automation, what are all of the hurdles to overcome with autonomous cars? Vacation planning Before Google Maps was quite a time-intensive, manual process. 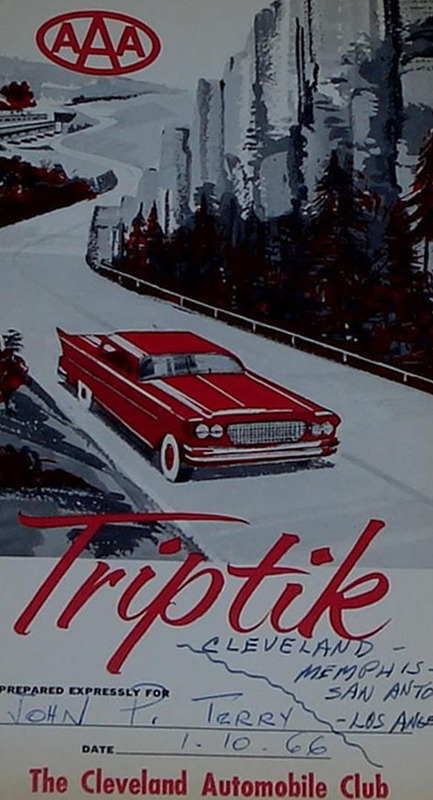 I remember my grandfather using AAA TripTik booklets during their driving trips throughout the lower 48 in his semi-retirement and retirement years. In just a few short months, the 630 mapping strips will no longer be manufactured. RIP, AAA TripTiks. Who doesn’t love a good list? 30 business books every professional should read before turning 30 does a great job of reflecting my tastes. The few books that aren’t on my shelf already probably won’t make it there—I have a hard time agreeing with their inclusion. Perhaps I should compile my own list! I use it, but it’s just a toy. It’s becoming more useful for me. Addicted to Your Phone? There’s Help for That highlights a new industry that has arisen to provide solutions for this affliction. There are apps that limit usage, a “Light Phone” that only lets you make and receive calls and the option that really takes the cake for me: the NoPhone. This piece of plastic ($12) makes it so the sensory feelign of having a phone in your hand isn’t lost. Can’t we just go back to chewing on swizzle sticks? It’s worth a visit to their website to see their schema that shows no camera, no music, no screen and no phone. If you have $20,000 to spare, how about a new stereo console? What is old is new again, albeit with a much higher price tag. 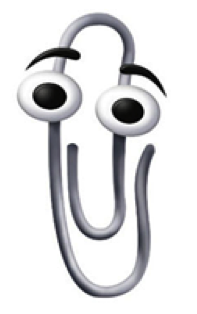 Remember Clippy? 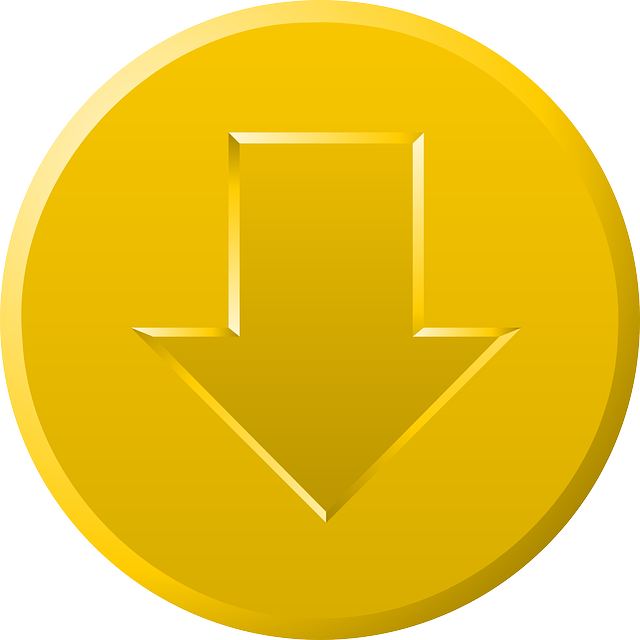 I didn’t think people were still talking about this annoying little thing that cluttered up our screen. But alas, they are. Paper isn’t dead yet. I like paper (and pens, of course). I even worked in the paper business for a short time. Despite all our technology, we still consume lots of paper, thanks to niche markets that are keeping the industry afloat. The Science of Why We Talk Too Much (and How to Shut Up) provides a helpful framework to recognize when you’ve gone on too long. Following the green, yellow, red rule is a good place to start monitoring yourself. I always felt that my education was somewhat lacking in soft skill, people-related coursework. 7 truths about the mind you missed in psychology class was really good and helped catch me up. No burying the lead in Fast Company’s How email became the most reviled communication experience ever. Don Norman, the interaction design expert and author of The Design of Everyday Things, explains, “The problem is in trying to make email do everything when it’s not particularly good at anything.” I’m sensing that I’ll be writing more about the downside of email in the near future. First there was the bullwhip effect. Now, the new concept is called the Cobra Effect, a similar lesson expressed in a different way. I like it. These “effects” underscore that you need to understand the broader context (system) to effectively solve the problem. Systems thinking is a critical management and leadership skill. Guilty as charged: I have lots of “Baker-isms.” None of them are original or unique, but supposedly there is at least one list being kept. It figures that this summary of crazy work-related phrases caught my eye. How many do we use within our organizations and never even think about it? Perhaps we could start a “swear jar” and have to put in a quarter each time we’re caught using one. What makes a great bagel? Here’s one analysis. Regardless of the science behind it, I can still practically smell the bagels I would pick up on a road trip from Evanston back to Wisconsin. Kaufman’s is the master, IMHO. My local resident expert (Steve Lipton) would even agree. 12 Essential Life Tips That Are Counterintuitive But True is quite thought provoking. Also watch the embedded video on mirror neurons and the soft wiring of mammalian brains (or access directly on YouTube at RSA Animate – The Empathic Civilisation). I heard author/trainer Cy Wakeman speak a few years ago in Milwaukee. She is a good presenter and a solid realist, but has a unique view on work/life challenges. See Guilty of Self-Sabotage? Find Your ‘Happy’ Again By Ditching the Drama and Spreading the Love. The Brain’s Fast Mode hit home. What a concept: separating the type of work you’re doing to fit your state of mind! I try to reserve early morning for Slow Mode items that require my mind to be free from distraction or creative tasks, like writing. The rest of the day quickly kicks into Fast Mode.